Home › Merchandise › ‘Metalmorphosis 30th Anniversary Tour T-shirts Available Now! 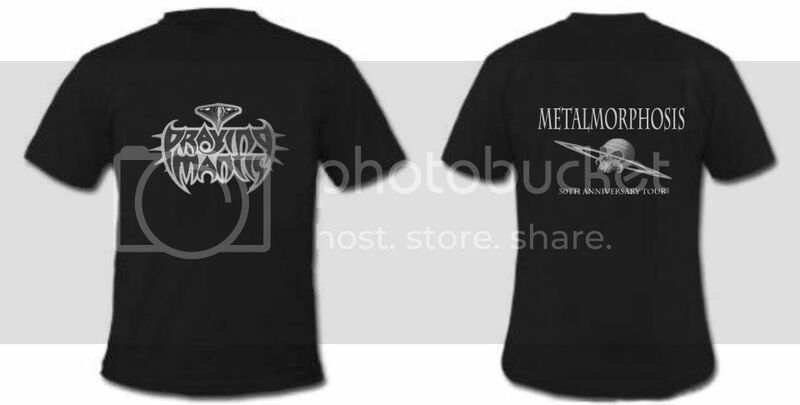 ‘Metalmorphosis 30th Anniversary Tour T-shirts Available Now! Any shirts still left Sonia? Only need 1 in XL!! how much the shirt cost and are you got on L size. Thanks.